zach is using Smore newsletters to spread the word online. 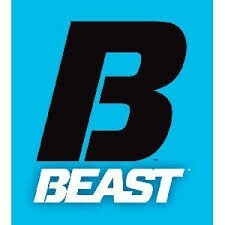 We will have free samples of our new whey, casein, and pre-workout. We will be offering a cheap, special pack with a shaker cup, coupons, samples, and a tee-shirt from our product line. 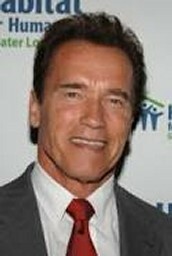 Arnold Schwarzenegger will be their for a ribbon cutting. He will be signing autographs after the ribbon cutting (free to the first 50 people, $20 for the rest.